Designer's Touch has over 20 years experience as a Florida based furniture Services Company. Interior Designers, furniture manufacturers, distributors and dealers rely on Designer's Touch to provide their customers with professional grade furniture services. On a daily basis our experienced crews travel between Miami & West Palm Beach. 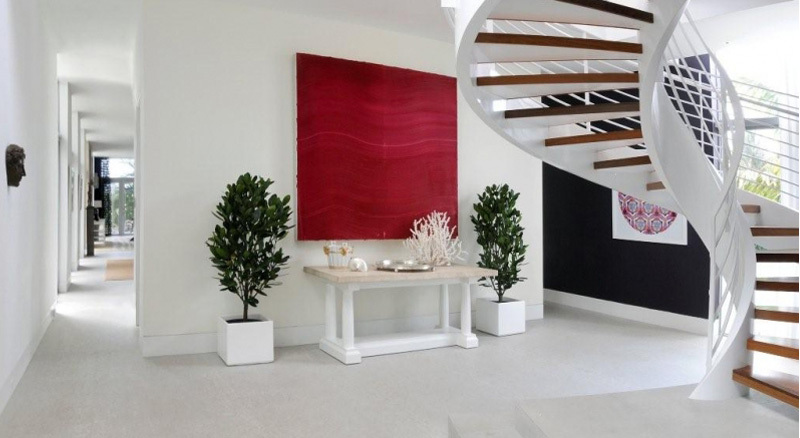 Designer's Touch travels weekly across the state of Florida, delivering and installing single orders, room & group sets and entire truckloads of furniture, artwork, statues and antiques. You can count on us to help with all your furniture needs to be on time and on budget. Designer's Touch is a "white glove" shipper delivering antique and fine furniture for over 20 years. We provide exclusive services to the antique trade, designers and their clientele. We are not your average door-to-door shipper. We strive to provide the highest quality of service in the trucking industry. Designer's touch offers our international customers affordable and convenient solutions for shipping containers of furniture overseas. We have years of experience in packing merchandise, safely loading and securing them in containers. Whether you are shipping to Europe or South America you can count on us. 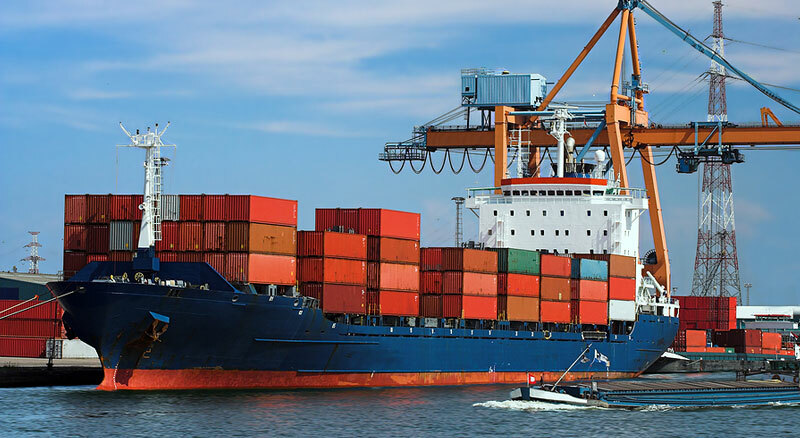 We ship from the ports of Miami, New York, Long Beach and Seattle. Designer's Touch specializes in working with designers and furniture dealers. When working with us you will have access to a full range of services, including furniture delivery and installation, receiving and inspection, storage, inventory tracking, packing and crating and much more. Designer's Touch specializes in packing and crating fragile and delicate items. Our staff has years of experience in crating chandeliers, glass and marble tops, art, mirrors and etc. We make packing and crating affordable to our customers. Designer's Touch offers access to a full range of services from receiving, inspection and repacking. Upon arrival, goods are placed safely in our dock height, climate controlled, and hurricane proof storage (solid concrete) facility. Designer's Touch tracks all shipments through an inventory control program. We currently service designers, manufacturers, distributors, stores and private clientele. 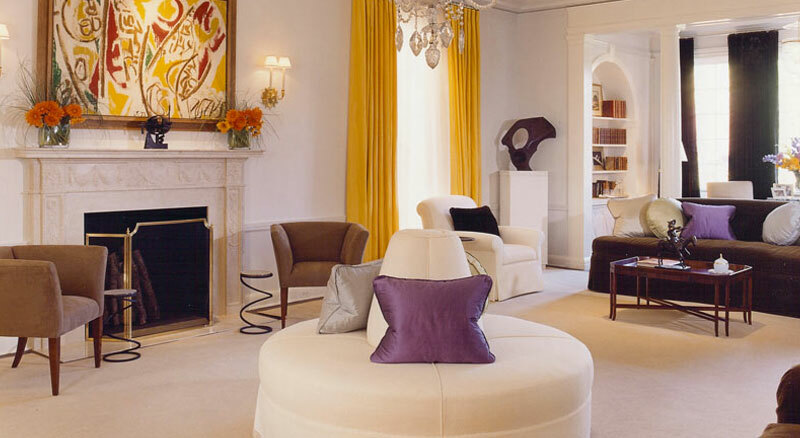 Your finest and most valued artwork, statues, antiques and furniture are in excellent hands with Designer's Touch. 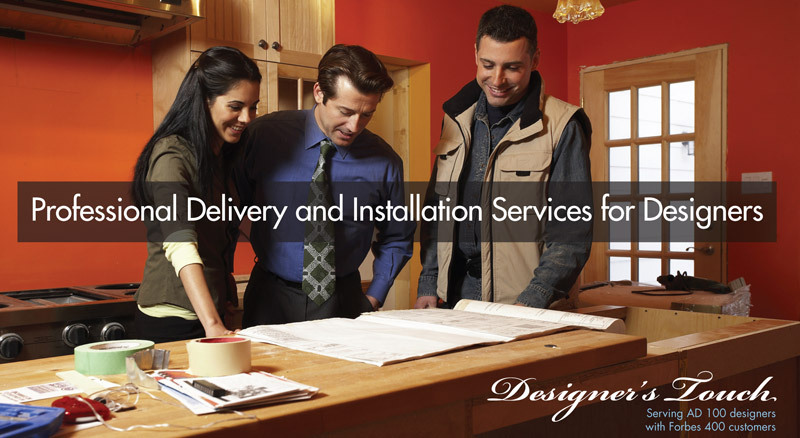 Designer's Touch is a professional delivery service that has been in business for over 15 years. We specialize in deliveries of antique and fine furniture. Our Florida-wide services are available on a daily basis. We work with rush orders and deadlines. Designer's Touch delivers from one piece to a full truck-load. We are big enough to handle any job but small enough to provide personal service. At Designer's Touch our experienced team provides the highest quality delivery service to our customers. We are not just a drop-off delivery service; we assist each customer in placing and assembling furniture to their satisfaction. Our customers always receive a great value in our services, and this pleasant experience makes them come back. Designer's Touch is located in Pompano Beach - Florida. We offer local delivery services on a daily basis. All our deliveries include complimentary blanket wrapping, standard packing and professional attitude. Palm Beach County: Boca Raton, Delray Beach, Boynton Beach, Wellington, West Palm Beach, Palm Beach, Jupiter, Palm Beach Gardens, Hobe Sound, etc. Broward County: Deerfield Beach, Pompano Beach, Ft. Lauderdale, Dania Beach, Hollywood, Sunny Isles, etc. Dade County: Miami, Miami Beach, Coral Gables, Doral, etc. Designer's Touch offers frequent delivery service to different parts of Florida. We deliver to any commercial and residential locations. We are white glove delivery services that takes care of all the packing and wrapping for you. Copyright © 2015 Designer Delivery Services, All rights reserved.